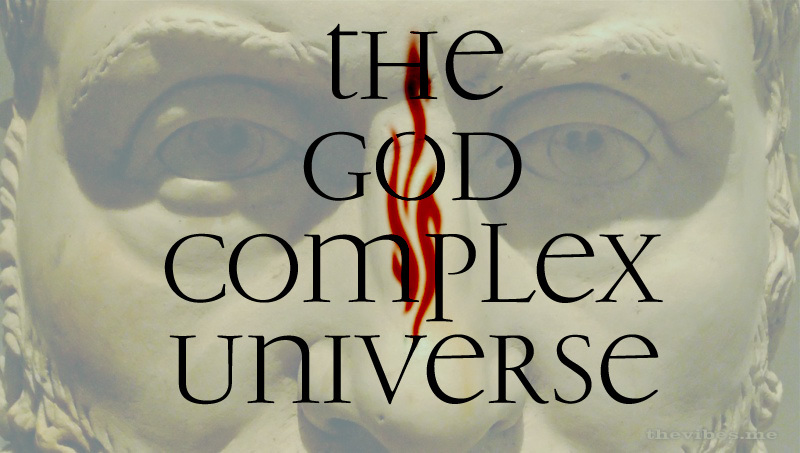 Get the first peek into the god complex universe! We have put up our first book in the god complex series for free on Amazon. What happens when a corporation gets a god complex? After you read it please leave a review on the Amazon book page! The free giveaway will last until the 29th of September. You can learn about these specials beforehand by joining the TopSecret list.